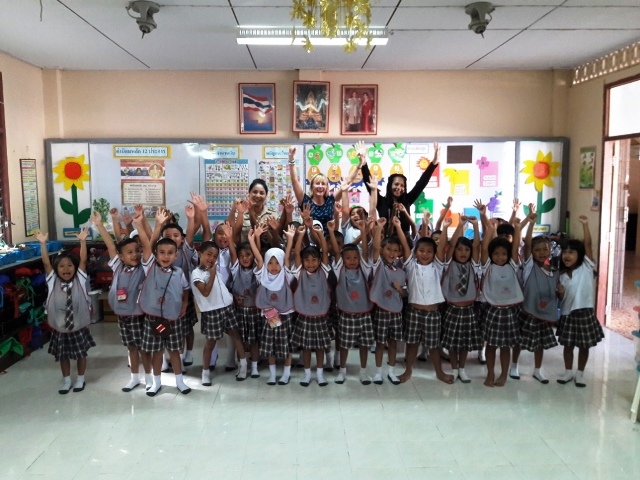 Our TEFL programme in Thailand has helped many Oyster participants this year. 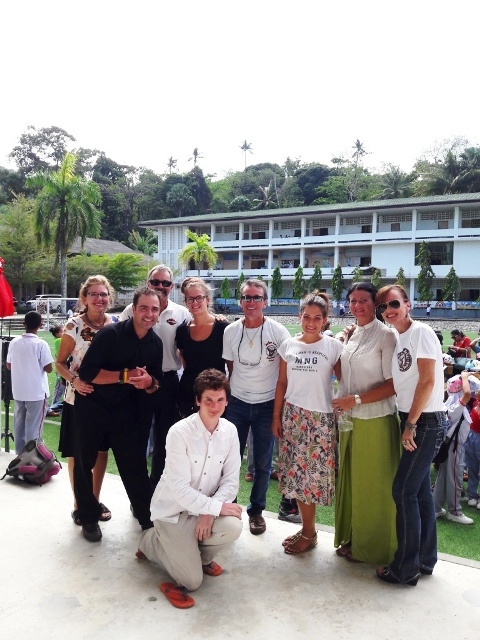 Here is a photo update of their experience gaining a TEFL so close to the beaches of Phuket. 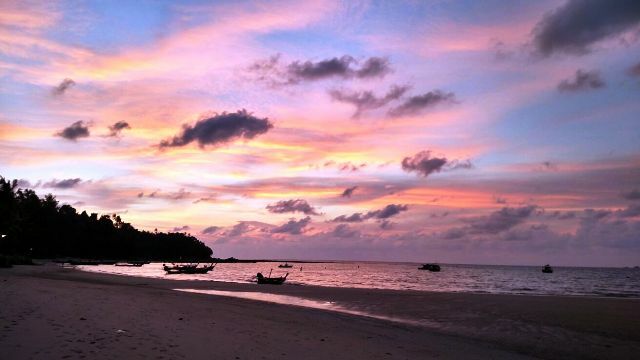 The sun setting over the beach. 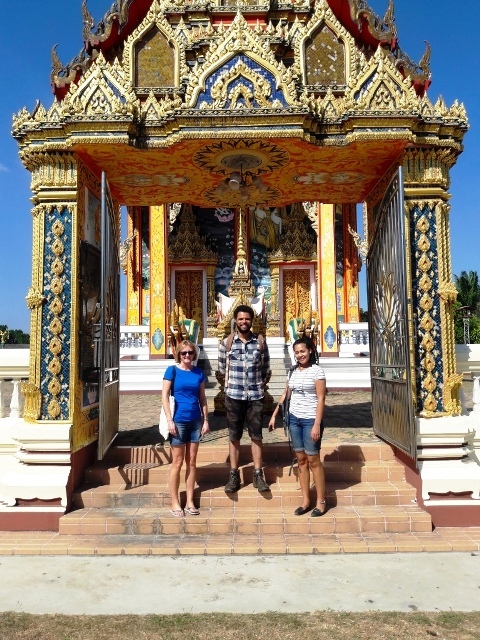 Three participants in January, Nicki, Curtis and Antoinette, visiting the local sites! 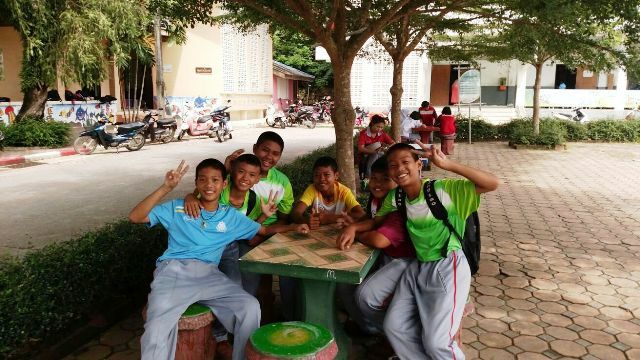 Thai students enjoying a well deserved break! 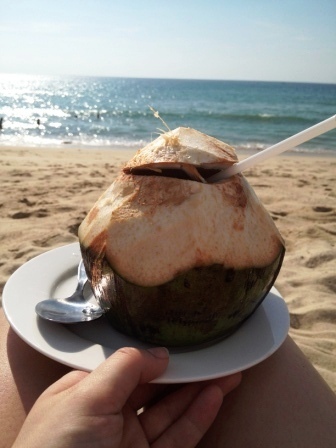 Drinking a coconut on the beach – a relaxing break from learning to teach. Nicki and Antoinette with their class! This is a great photo of one of our February participants, Emma, teaching a group of children. The February group with Tom, the course leader, taking time off the course to see the local area. Sebastien leading a group activity with a group of students. 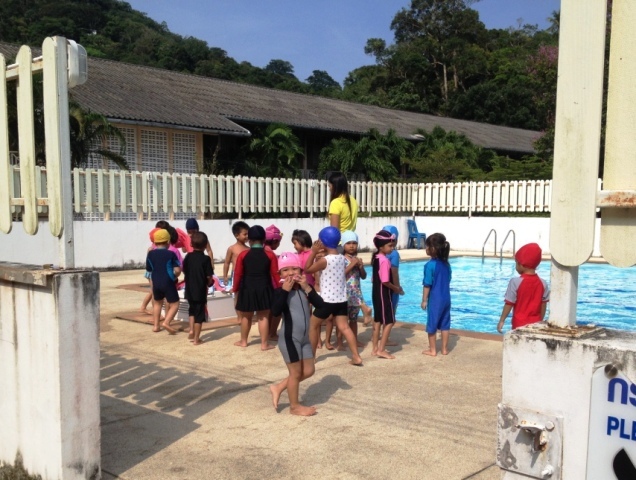 A school outing to the local pool to teach students how to swim. 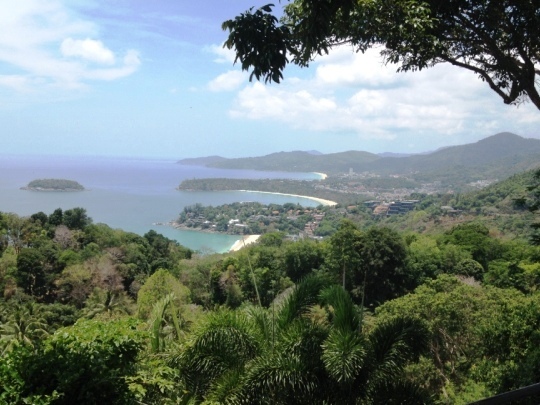 A stunning view of Phuket. Spend time in this beautiful part of the world and meet some incredible children on your pursuit to becoming a teacher abroad.